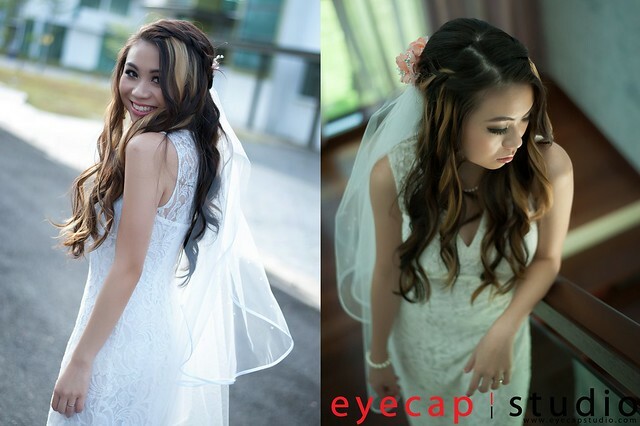 Besides, photography service, EyeCap Studio also provide make up service to our customer. 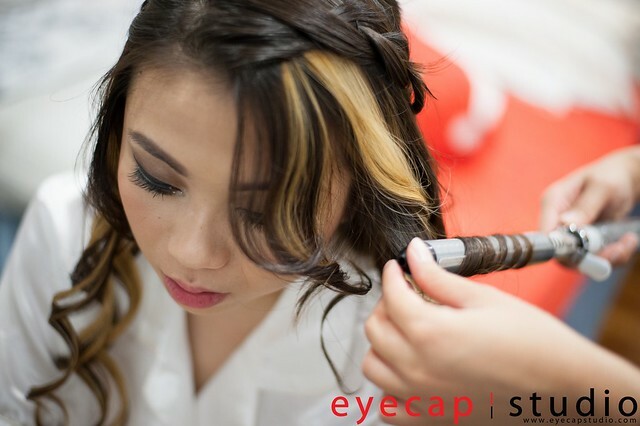 If you need make up service before you attend any photography session (eg. wedding dinner, special event and etc), feel free to contact us.